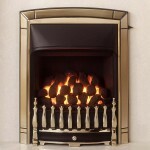 Finding it’s origins in Birmingham as far back as 1890, the award winning Valor could hardly be bringing more experience to the inset gas fire market, and this experience shines through across their range. Valor don’t stick to one uniform style – while the size may be similar, they strive to make each of their fireplaces unique. Choose from the traditional Dream, or the more modern Pretrus. Check them out below, or if you would prefer to see them in real life, come down to our Birmingham showroom and get a close up look for yourself. 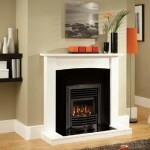 We have staff with the know-how to get you the fireplace you need.